NEW YORK (Reuters) - The U.S. Securities and Exchange Commission is examining how private equity firms report a key metric of their past performance when they market new funds to investors, as the regulator boosts its scrutiny of the industry, according to people familiar with the matter. At issue is how private equity firms report how they calculate average net returns in past funds in their marketing materials, the sources said. Net returns, also known as the net internal rate of return (IRR) and an indicator of investors' actual profits, deduct private equity fund investors' fees and expenses from a fund's gross profits. Private equity fees are not standard and different investors in the same fund can pay different fees. Fund investors such as pension funds, insurance companies and wealthy individuals – known as limited partners - pay the fees to the private equity firm. The private equity firm and its managers, called general partners, also typically invest some of their own money into the funds, but don't pay any fees. Including the general partner's money in the average net returns can inflate the fund's average net performance figure, and the SEC is investigating whether private equity fund managers properly disclose whether they are doing that or not, the sources said. An SEC spokeswoman declined to comment. The SEC's focus on the average net IRR disclosures, which has not been previously reported, marks a new phase in the agency's efforts to regulate private equity and comes at a time when the industry is already under pressure from investors to simplify its fees and expenses structure. The emphasis on performance figures is likely to cause many buyout firms to review their regulatory compliance measures and force them to increase disclosures and make their numbers more intelligible to investors.There is no standard practice for calculating average net IRRs among the roughly 3,300 private equity firms headquartered in the United States. A Reuters review of regulatory filings and interviews with people familiar with different firms' practices show the calculation varies widely even among the top private equity firms. Blackstone Group LP, Carlyle Group LP and Bain Capital LLC, for example, do not include money that comes from general partners in average net IRR calculations, while Apollo Global Management LLC does, the review shows. Fund marketing documents are not public, but the sources said all these firms disclose to investors whether they include general partner capital in the calculation or not. The SEC's review comes after the agency put together a dedicated group earlier this year to examine private equity and hedge funds that had to register with it as part of the 2010 Dodd-Frank financial reform law, Reuters first reported in April. Much of the SEC's focus so far had been on fees that private equity funds charge. 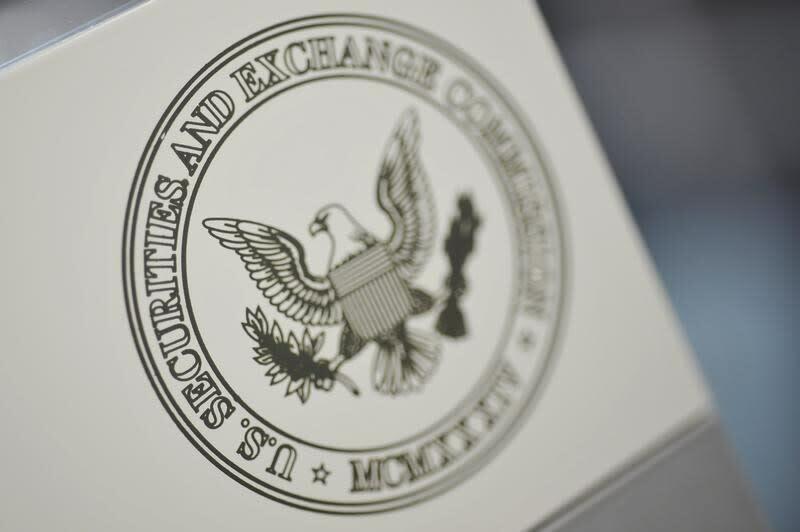 In a May 6 speech, Andrew J. Bowden, director of the SEC's Office of Compliance Inspections and Examinations, said more than half of the private equity funds the agency examined had inappropriately allocated expenses and collected fees. The average net IRR figure is crucial to investors' understanding of their actual profits from private equity funds. That's because not all investors in a fund pay the same amount of fees to the private equity firm for managing their money. Typically, fund managers charge a management fee of about 1.5 percent of committed capital and take 20 percent of the fund's profits assuming performance meets a returns hurdle agreed with investors. Investors, however, are usually offered fee breaks if, for example, they commit money early during the fundraising process or if they make a larger allocation to the fund. The SEC expects private equity firms to report average net IRRs alongside gross IRRs with equal prominence in marketing materials when they are seeking to raise a new fund. Industry sources said including general partner capital in the average net IRR calculation can make a material difference if that commitment is sizeable. "Over the past five years, some general partners have started to invest more of their personal capital into their vehicles on a non-fee basis and that obviously can create some IRR distortion," said David Fann, chief executive officer of TorreyCove Capital Partners LLC, a private equity advisory firm.